Another successful tailor made product for a wide project of Meitav tec was delivered to ” The Den Bengaluru” hotel in with specification for an Hotel application. 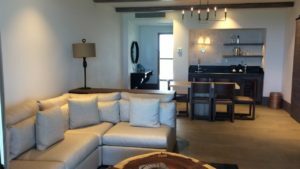 The luxury resort, adults only Riviera Maya all-inclusive hotel, is equipped with the ETNC24-FC-PIR-BAC-02 thermostats, with guest comfort and energy saving features. Combining Fan-Coil thermostat with built-in occupancy sensor, door switch and window contact sensor, all engaged to provide the hotel guests comfort environment while the room is occupied, and energy saving economy climate, while the room is not occupied. The New York One57 luxury condominiums location is at 157 West 57th Street New York, NY. The boutique nature of this luxury New York One57 condos is what makes it so unique. The landmark tower will stand 90 storeys in height, making it one of the tallest high-rises in New York City, and definitely one of the tallest residential towers in the world. 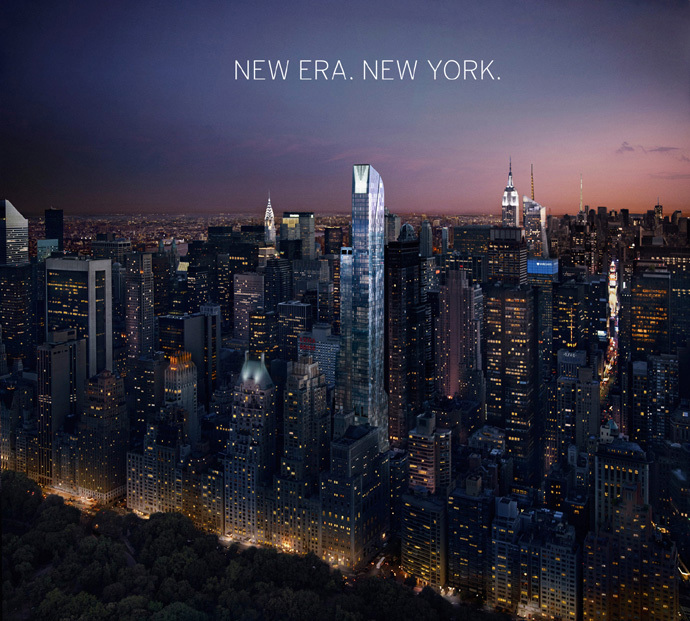 The pricing is approximate from $7M all the way to over $90M for the One57 Penthouse suites. A special, tailor-made FMT thermostat was designed to meet the project demands for ultimate comfort and the stylish design was approved by the project interior designer. 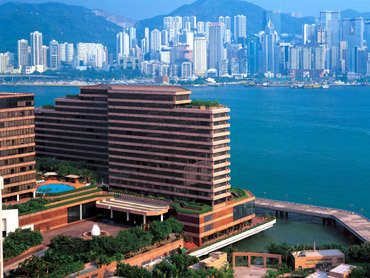 Synonymous with luxury and comfort, the Intercontinental Hotel in Hong Kong boasts one of the most intelligent and detail-oriented designs in the world. When it came down to the nitty-gritty, those in charge quickly realized that communication was the only way to obtain optimal climate conditions all while giving the user complete freedom. The PS-3500-3S-FC-Super with protocol Johnson N2 was the solution of choice because of its suitability, flexibility and all-can-do features. Features such as occupancy sensor inputs, selection of 2-pipe or 4-pipe systems and set point limits, allow for maximum and efficient control of the HVAC system, while never compromising the guests’ ability to choose his/her settings. The requirement was simple: “A beautiful flush-mount thermostat”. 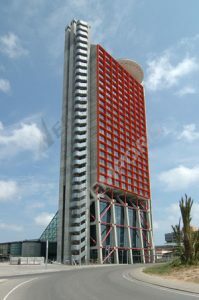 This was the pre-requisite when planning the construction of the Hesperia hotel in Barcelona, Spain. In such a sleek, sophisticated construction, our FMH-220-FC-Super-2 unit was the perfect fit. Answering the technical specifications needed to control the fan coil unit, the FMH had the added bonus of being extremely aesthetic and pleasing to the eye. 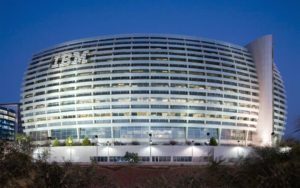 The newest IBM R&D building on the outskirts of Tel-Aviv is the site of a unique under-floor HVAC solution. The offices, having an “open-space” concept, are air-conditioned by 38 Air Handling Units each supplying approximately 4000 CFM. 25 TROX VAV units are then connected to each one of the 38 AHU’s and are embedded underneath the floor. Both the AHU’s and the VAV units are controlled by Meitav-tec controllers with user friendly interfaces; large panels with alphanumeric display for the AHU’s and IR remote controls (RT03 units) for the VAV floor units. Radisson SAS Conference & Airport Hotel in Istanbul is a luxurious hotel, ideal for business and leisure travelers. The Hotel is air-conditioned by 3 Air Handling Units (AHU) and 146 fan-coils. Fan coil operation is achieved via PS-4500, Meitav-tec’s advanced Fan Coil controller with Modbus protocol, accompanied with ETN-X500, a wall-mount panel interface. The PS-4500 is modular offering various fan coil applications built in, jumper selectable and additional useful features, such as occupancy sensor or window contact, perfect for energy saving in hotel bedrooms. 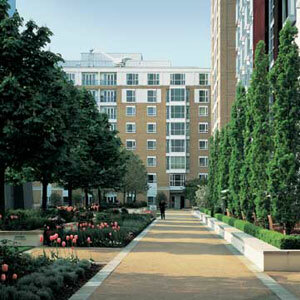 This building consists of high-scale apartments where residents stay for short, medium or extended periods of time. It was therefore extremely important that the residents feel at ease in their surroundings and be provided with all they need to be comfortable. The TED-220-C1-3S is able to offer impeccable climate-control, a criterion that defines comfort. With a Cool Only output, this thermostat is ideal in providing a user-friendly way for users to achieve their ideal environment. New York City is defined by its constantly changing skyline, with new and innovative buildings sprouting up all over the city. 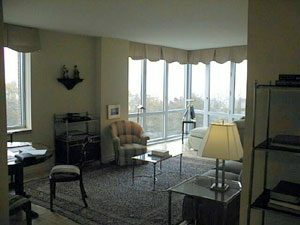 The latest on this vibrant island of Manhattan is the Solair apartment complex, located on the lower end of the city, next to Battery Park. 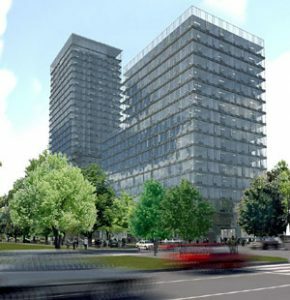 The unit of choice was the CTR-24-3S, providing tenants with ultimate AC control of their surroundings, and contributing to the overall luxury of this new project. The project consists of 3 phases, each phase representing a building in the complex. To date, we have completed Phase 1 & 2 and are in the midst of production for Phase 3. Eurotower is the first sky-scraper in Zagreb, Croatia, making this office building a pioneer of its kind. When such a project comes along, first impressions are crucial and therefore perfection must be demanded. Therefore, the solution for reliable and energy-efficient climate control was the use of the ETN-12-HC11-3S with 2 power supplies (PS102) connected in parallel. This allowed for 2 fan coil units to be controlled simultaneously by one thermostat, an excellent way to obtain energy efficiency.